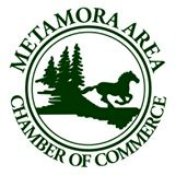 The goal of the Metamora Area Chamber of Commerce is to further the interests of businesses in our community and to act as an advocate on behalf of the business community. Chamber members seek to improve the economic, civic, and cultural well being of the area. The Chamber acts as a spokesman for the business and professional community and translates the group thinking of its members into action. The Chamber works continuously for the growth of the Metamora area, business expansion, and population increase to insure a flourishing place in which to live and make a living. The Metamora Area Chamber of Commerce Scholarship Program offers two $500 scholarships to two outstanding students every year. This Program has awarded $21,000 over the past 21 years to area youth. The members of the Metamora Area Chamber of Commerce are excited about the future, and with good reason. We are establishing a solid foundation for positive community growth. We continue to believe that community pride is shown through civic responsibility. We will continue to offer community events that promote the Metamora area, its residents and business owners in a positive manner! 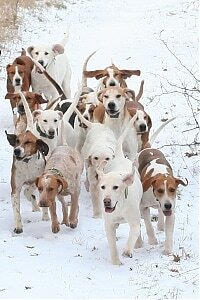 Thank you to Metamora Photo for many of the photos on this site.